The smartphone revolution comes with a hidden cost. A joint investigation by FRONTLINE and ProPublica explores the hazardous work of independent contractors who are building and servicing America’s expanding cellular infrastructure. 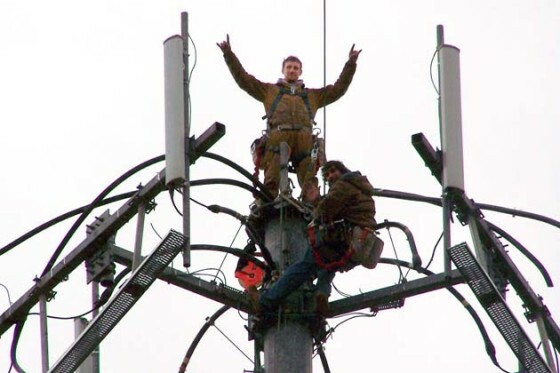 While some tower climbers say they are under pressure to cut corners, layers of subcontracting make it difficult for safety inspectors to determine fault when a tower worker is killed or injured.